Antonio Campos really made a splash with his first two films, Afterschool and Simon Killer, marking him immediately as a director with a special voice. But he was saving the best, so far, for his third film, the powerful real-life drama Christine, which featured Rebecca Hall as chronically-depressed news reporter Christine Chubbuck. It earned Campos the greatest accolades of his career, and has apparently opened the door for him to do something even bigger with his next film. 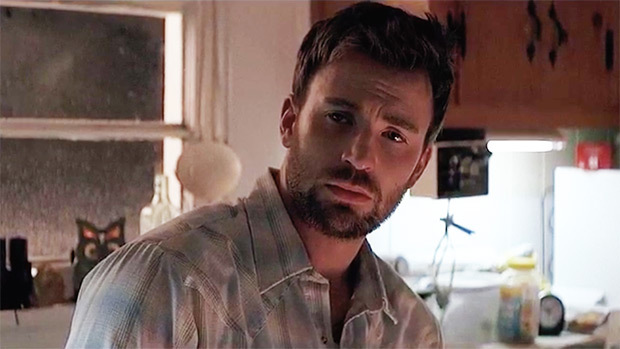 Campos is at TIFF shopping around his upcoming film, The Devil All the Time, and check out this cast: Chris Evans, Mia Wasikowska, Tom Holland, Robert Pattinson, and Tracy Letts. Damn, son. The story, which Campos co-wrote and adapted from Donald Ray Pollock's novel, takes place in "a place called Knockemstiff, Ohio, a forgotten backwoods of this country – a storm of faith, violence and redemption brews. Out of desperation to save his dying wife, our protagonist Willard Russell turns to prayer which succumbs to sacrifice. His son Arvin (Holland) is growing from a kid bullied at school into a man who knows when to take action. The cast of characters includes a serial killer couple, a faith-testing preacher and a corrupt local sheriff (Evans) in a story told across two decades." A lot of reunions here, too. 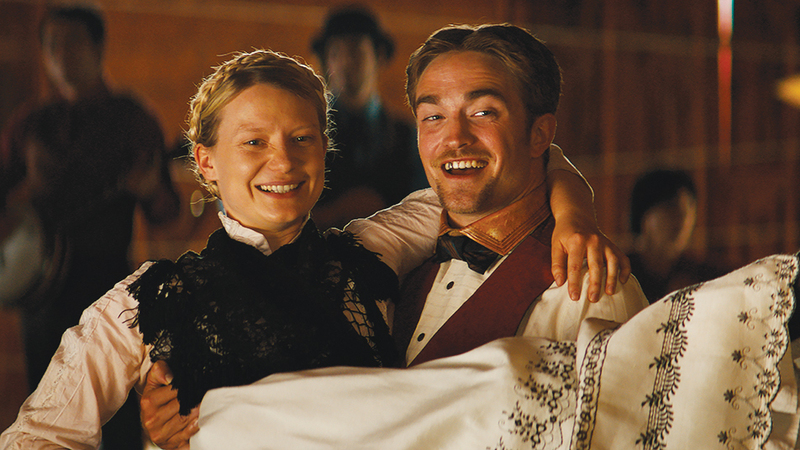 Evans and Holland are Marvel alums, obviously, while the latter starred with Pattinson in The Lost City of Z. Pattinson and Wasikowska recently led the Western-comedy, Damsel, which premiered at Sundance earlier this year.